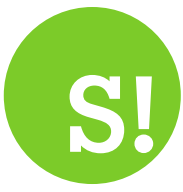 By Maxine Ashford on 2018-03-11 - Maxine has been a journalist since the late 1980s and for the past 13 years has specialised in motoring. Former motoring editor at Media Wales responsible for the Western Mail, South Wales Echo, Wales on Sunday. Freelance since 2009, Maxine loves cars but not quite as much as rugby! 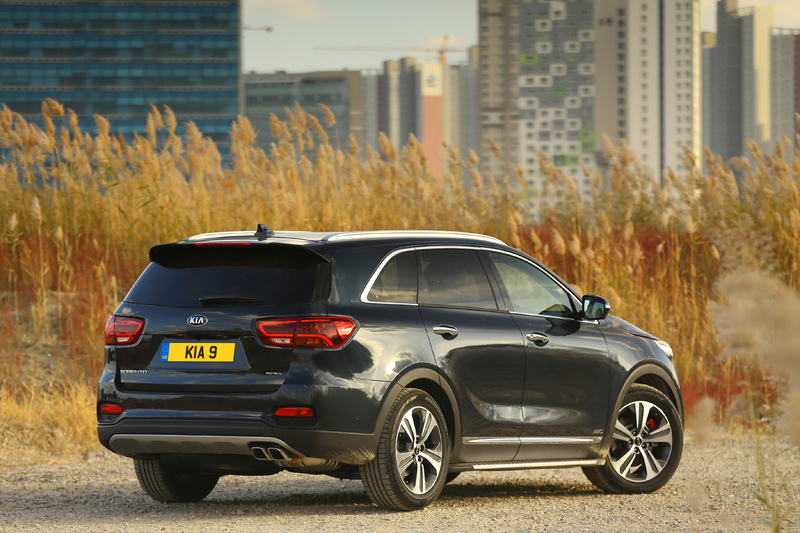 KIA has updated its flagship Sorento model adding new sporty trim levels as well as a super slick new eight-speed automatic transmission. The stylish seven-seater has a sportier appearance thanks to the arrival of the GT-Line and GT-Line S versions priced from £36,495 and £41,995 respectively. 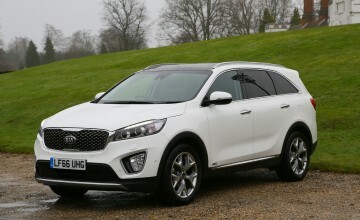 But anyone looking for a more economical model will be pleased to hear the Sorento line-up still starts at a very reasonable £28,995. 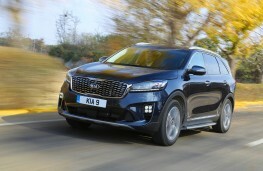 And despite the new eight-speed box replacing the outgoing six-speed automatic transmission, customers can still select KX-1, KX-2 and KX-3 versions with a six-speed manual gearbox. 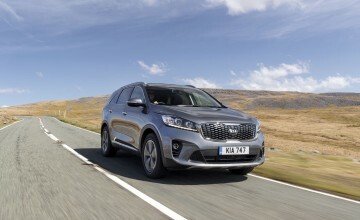 All models offer seven-seat versatility and are powered by a 197bhp 2.2-litre turbo-diesel engine that is able to drive all four wheels through an intelligent four-wheel drive system. The new GT-Line and GT-Line S grades feature 19-inch wheels, stainless steel side steps, ice cube-style front fog lights, red brake calipers and twin exhausts. The GT-Line has projection headlights while the GT-Line S has LED headlights with a dynamic bending function. The interior of the new arrivals features black leather seats with light grey stitching, a perforated leather steering wheel and a bespoke GT-Line design leather gear-shifter. They also have a seven-inch TFT display (along with KX-3 versions) which adds a more premium appearance to the dashboard and allows the data to be personalised according to taste and requirements. The KX-1, KX-2 and KX-3 versions boast the same equipment levels as before with the addition of Apple CarPlay and Android Auto into the infotainment system. We tried the all-singing, all-dancing range-topper - the GT-Line S AWD model with the new eight-speed gearbox. This car was priced at Â£41,995 and as is the norm with Kia, there were no hidden extra costs to bump up the price. The GT-Line S certainly looks the business with the larger wheels, panoramic sunroof and those striking ice cube design fog lights. 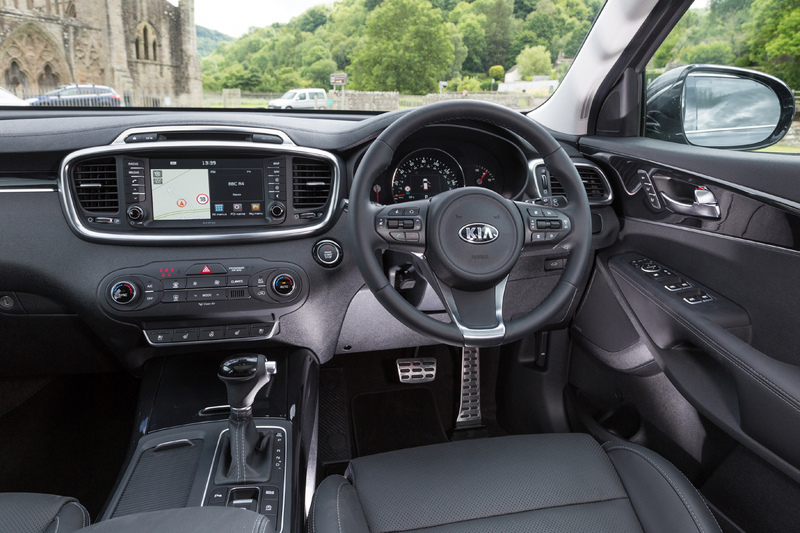 The interior has an upmarket, premium feel to it with a wealth of on-board technology at your fingertips. 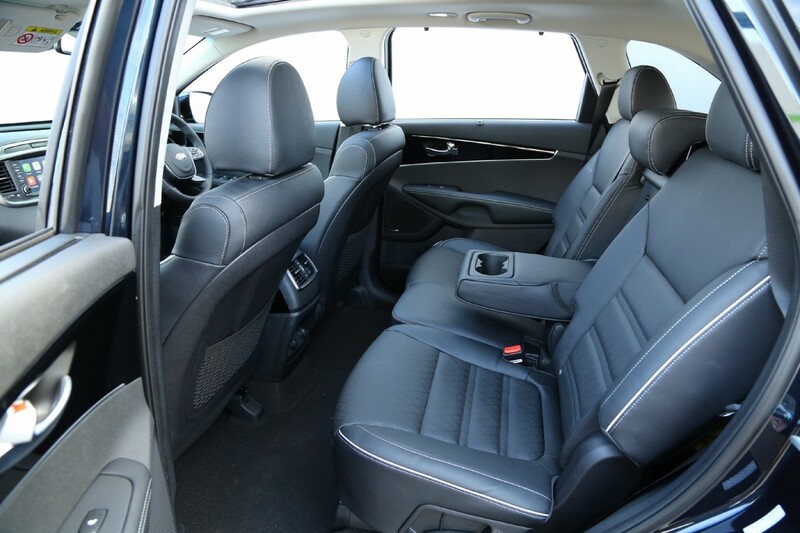 The seats are power adjustable so it's easy to find a comfortable driving position and there is plenty of adjustment available to the steering wheel too. 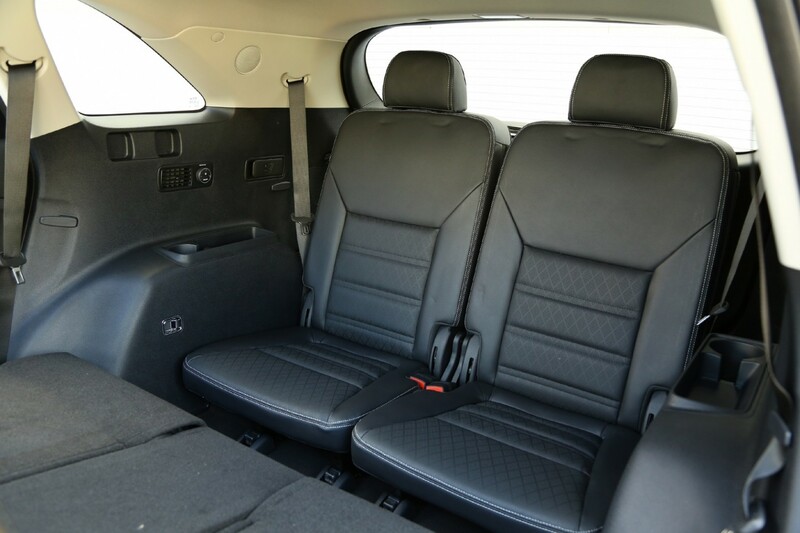 The driver is treated to excellent all-round visibility thanks to the elevated seating position and there is ample room for five occupants to travel in style. And when needs must, two additional seats that are folded flat to the boot floor can quickly be lifted into position making the Sorento a very capable seven-seater. 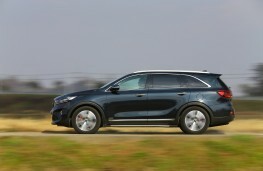 When it comes to performance, it soon becomes clear why the Sorento is billed as Kia's flagship model. 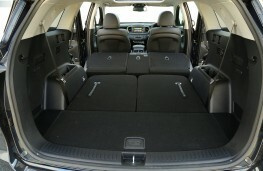 It offers excellent levels of comfort with premium styling and great handling capabilities along the way. Our car could reach 60mph from a standing start in 9.1 seconds, maxed out at 127mph and, according to official figures, can deliver combined fuel economy of 43.5mpg with carbon emissions of 170g/km. The acceleration through the auto gearbox is smooth and responsive with the option of steering wheel-mounted paddle shifts if you fancy taking a little more control. 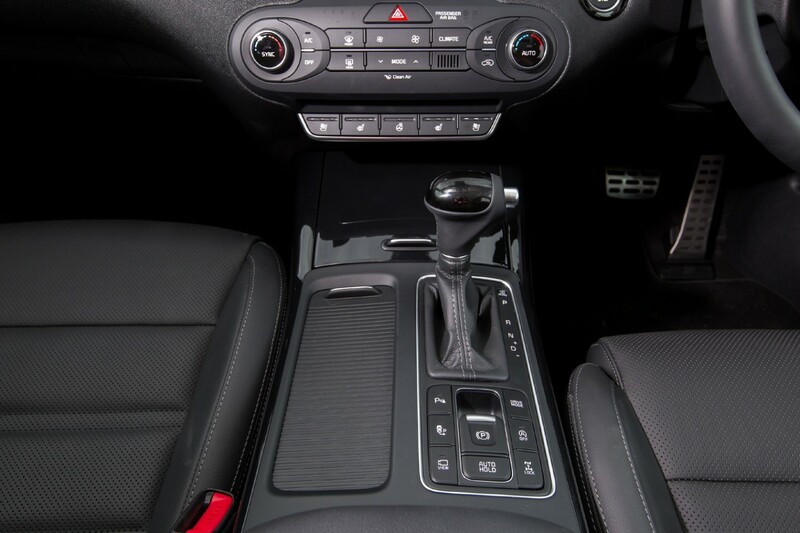 There are driving modes to select from called Comfort, Eco, Sport and Smart and these modify the transmission shift pattern and can also make the car sportier and firmer in its handling. The 2.2-litre diesel engine delivers all the power necessary and there is ample zip to overtake at short notice. The road-holding is beautifully assured meaning tight bends can be attacked with ease and there is little sign of any body sway. 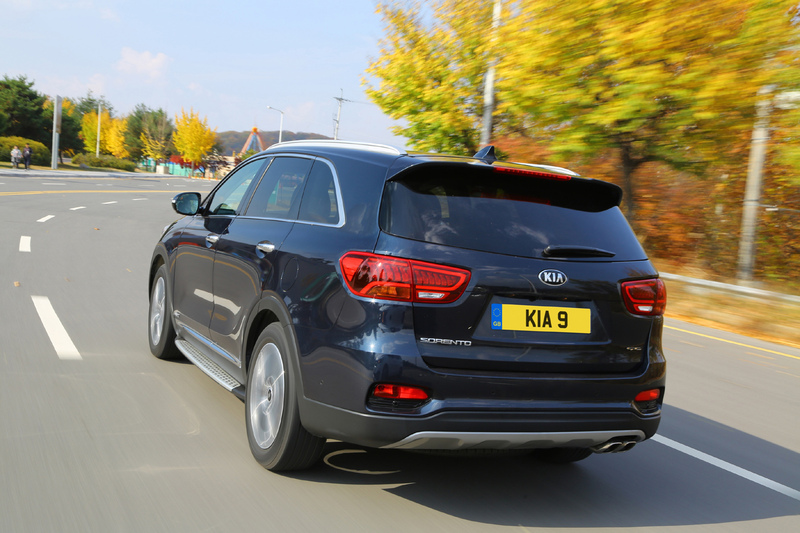 Kia has worked hard to prevent noise from filtering into the cabin and even at higher speeds there is little engine or road surface sounds to be heard. Due to the car's upright design and large door mirrors you can expect to hear a little wind noise when driven at pace, but this is the norm for this type of vehicle. 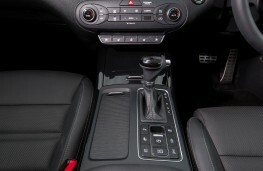 If you want a hint at how premium the GT-Line S model is, then it features the likes of a 10-speaker harmon kardon sound system, wireless mobile phone charging, a smart park assist system, an eight-inch touchscreen with sat nav, Bluetooth with music streaming, heated seats front and rear, a heated steering wheel, a powered tailgate and a whole lot more besides. 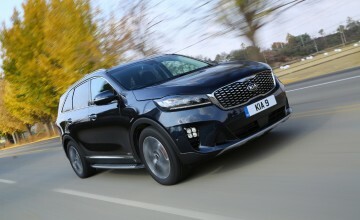 The Sorento is also a practical car offering a boot capacity that ranges from 660 litres to a whopping 1,732 litres with the split-folding rear seats dropped flat. 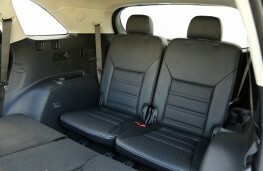 Elsewhere, there is a lockable glovebox, cup holders, a central bin and generously sized door pockets. 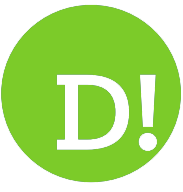 The vehicle is also packed with safety specifications which resulted in the car being awarded the maximum five stars when it was tested for its Euro NCAP rating. 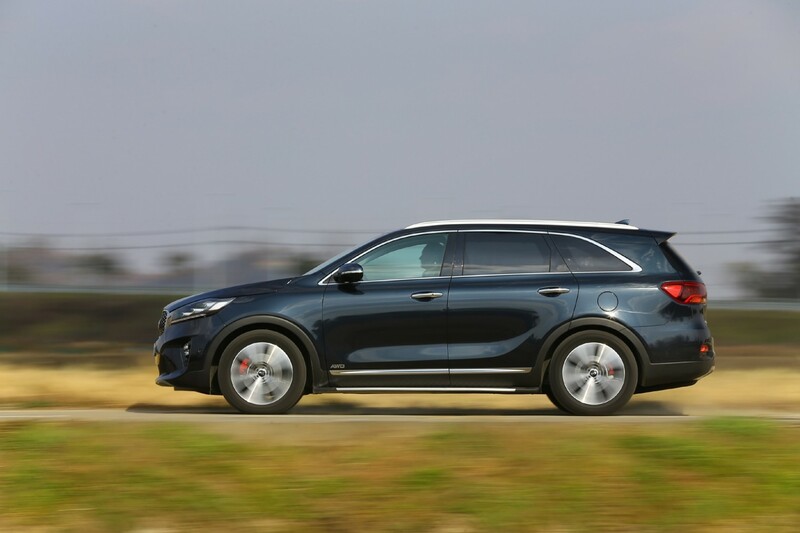 Depending on trim level, safety features include the likes of advanced smart cruise control, blind spot detection, rear cross traffic alert, lane departure warning, around view monitoring, driver alert warning and speed limit information function. All models get trailer stability assist to make towing safer and, of course, come with Kia's superb seven-year/100,000-mile warranty.